Membership with Evolution grants privileges to the player otherwise not available. I am the proud father of 2 boys aged 13, and 14. They have been participating at EVO for the last 2 years. We relocated to the New England Area from California 2 years ago. This was a difficult move as my boys were both starting 6th and 7th grade. EVO helped us find a place in the community. Dave’s team throughout our transition process was incredibly efficient, and they found the right entry point for both of our kids. The EVO Team created a warm and welcoming family environment for our boys from the start. 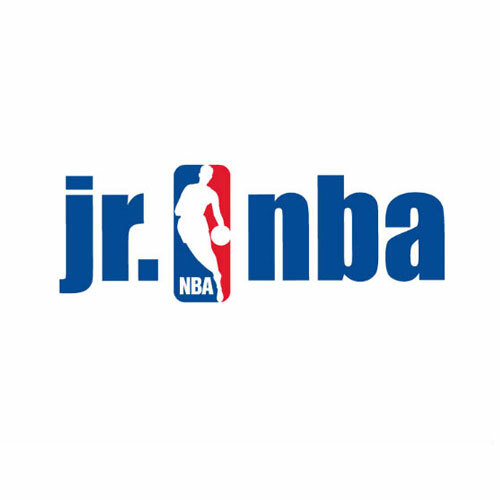 We participated in all activities from NBA Jr League, Elite Plus, and summer camps. This year both our boys made the varsity middle school team and we are very appreciative of the efforts from all of the EVO coaches. 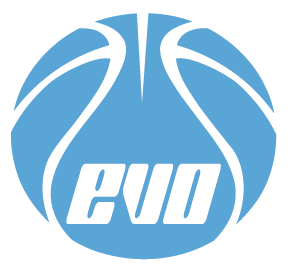 I think most importantly the kids like the positive attitude that the EVO staff instills to every game and practice. Daily they look forward to the skills sessions, practices and weekend games. We appreciate all that the EVO Team does to foster the growth and development of our community. 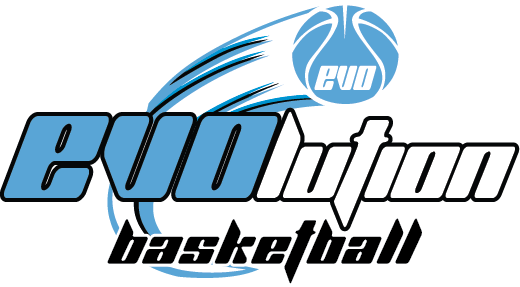 I strongly recommend Evolution for your son and daughter’s AAU program. I’ve had 3 kids in the program for many years now. The environment is super supportive. 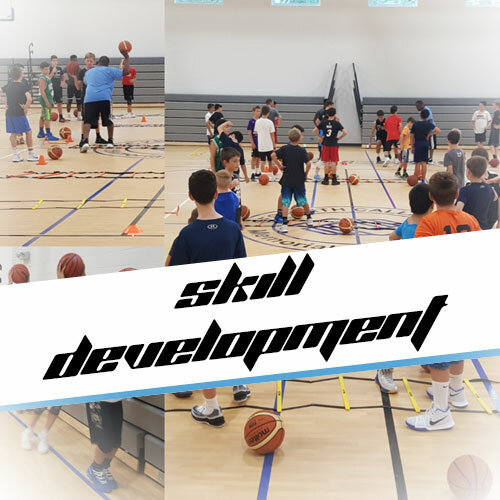 Skill development is second to none. The competition level is as high as your child needs it to be. And, they are organized! Randy, Dave and all of the other coaches, parents and players make this a wonderful situation for my family. If you want first class treatment and a great escape from town sports, come to EVO! Both of my kids are so proud to be part of the EVO family! 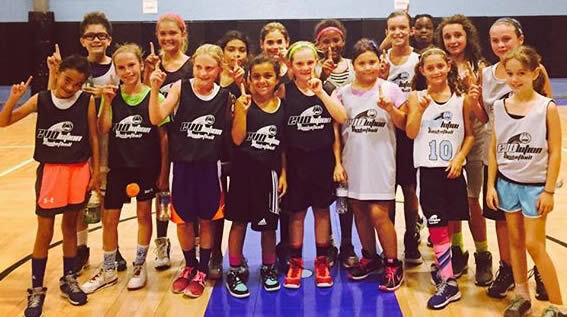 EVO’s skills sessions, team practices and tournaments are very well run. The coaching staff is phenomenal and you can tell they truly love what they do. 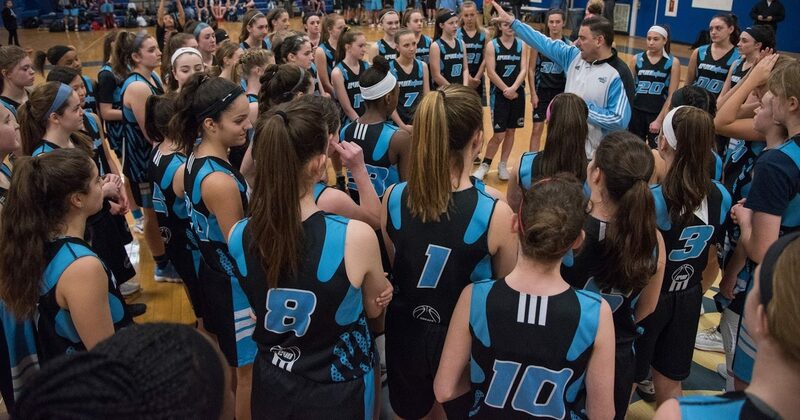 I especially love seeing the enthusiasm and dedication from the EVO coaches as it’s been such a positive influence on my kids. Thank you to EVO for all that you do! 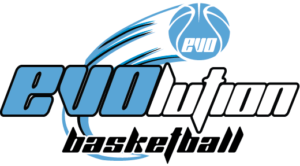 Our family has been part of the Evolution Basketball program for 5 years. We have been very pleased with the program and our son's growth as a player. Also his growth in respecting his fellow athletes which Evolution Basketball provides guidance for. Both my boys play with Evolution and our overall experience has been excellent. 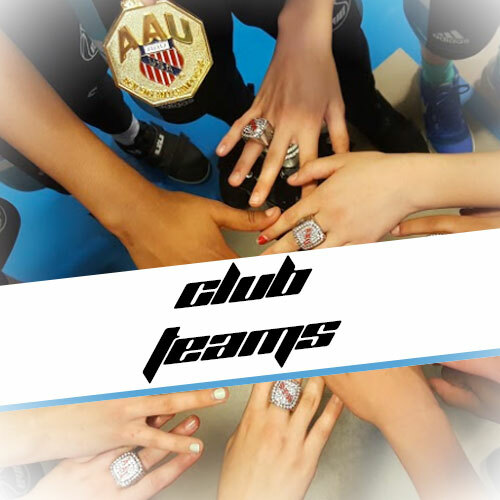 Their motto "Family on 3" comes through in everything they do from coaching to creating a positive and inclusive environment. The impact and improvement that we have seen has paid off in so many ways not just on the court. Randy and Dave's constant positive attitude and words of encouragement is what keeps my boys coming back. We are looking forward to another season with Evo. 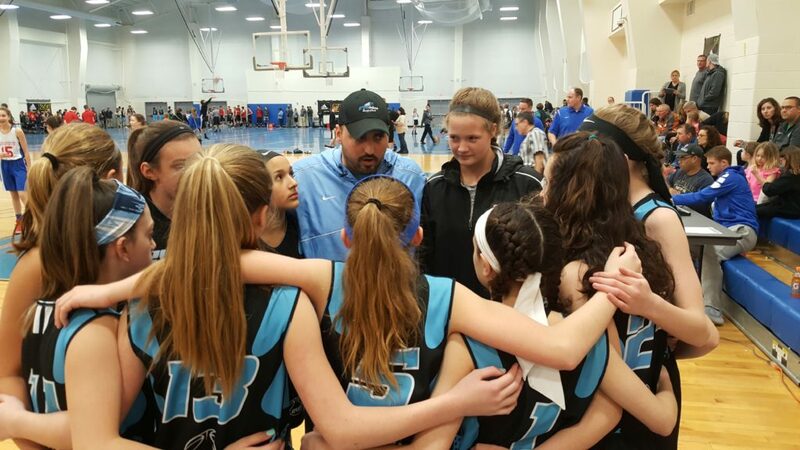 From an unbiased Senior parent at my daughter's new high school... "a lot of our girls are 3 years older than her and physically stronger, 6 seniors, 2 juniors, but she's the most skilled baksetball player we have. You can tell she's been taught the fundamentals and knows how to compete... impressive for a sophomore in a completely new environment." She only wants to play and train and keep getting better with you guys. I found an organization that helps players realize their maximum potential. I’ve witnessed a vast improvement with my daughter since joining the Evolution family. 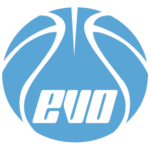 My main concern was conflicting schedule between soccer and basketball but that is no longer an issue… EVO has been flexible and open to working with us around our multiple commitments. I would and have recommended EVO Basketball on several occasions. It is a great organization. My daughter has become a better player and has made several friends. The coaching staff is excellent and very friendly. Coach Bennett and Coach Dave have helped my daughter tremendously.